San Jose, Calif., saw huge home price gains during the 12 months that ended March 2013, but it's expected to gain just 7.4% in the current period. Home prices have been seeing rapid gains in recent months, but don't expect that to continue. 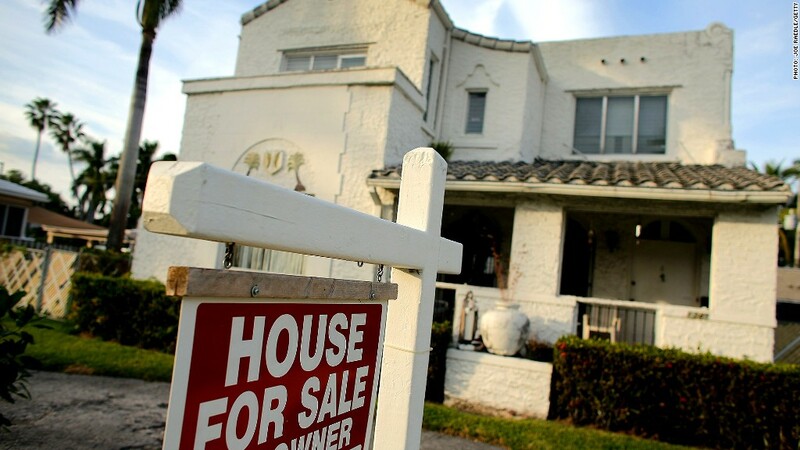 While double digit gains have been common, home appreciation is projected to drop to 6.5% during the 12 months ending March 31, 2014, according to a report released Thursday. That will follow a 10.2% jump for the preceding 12 months, the first double-digit increase since the peak of the housing boom seven years ago. The forecast is based on the CoreLogic Case-Shiller home price indexes and covers 384 metro areas and more than 80% of the total U.S. housing market. Dr. David Stiff, chief economist for CoreLogic Case-Shiller, expects home prices in most markets to continue to increase significantly for several months before slowing down. "Record levels of affordability, a slowly improving job market and very small inventories of new and existing homes for sale will continue to drive U.S. home price appreciation during the summer," he said. In the handful of markets where prices have recently declined, Stiff said they'll likely turn positive before the year is out. Even with the dramatic price increase recently, he remained unconcerned about a new bubble, as "home prices remain 26% below their peak nationally and are even lower in some metro areas." San Jose, Calif., was the biggest winner over the 12 months that ended in March 2013, with an increase of 23.7%, but it's forecast to gain just 7.4% in the current period. Phoenix and Sacramento will also see a significant slowdown, with price gains dropping from above 20% to the single digits. Other markets will take up some of the slack. Prices in Hartford, Conn., should increase by 9.8% after recording a 1.2% year-over-year gain through March 2013. Baltimore and Philadelphia will also see their prices jump. 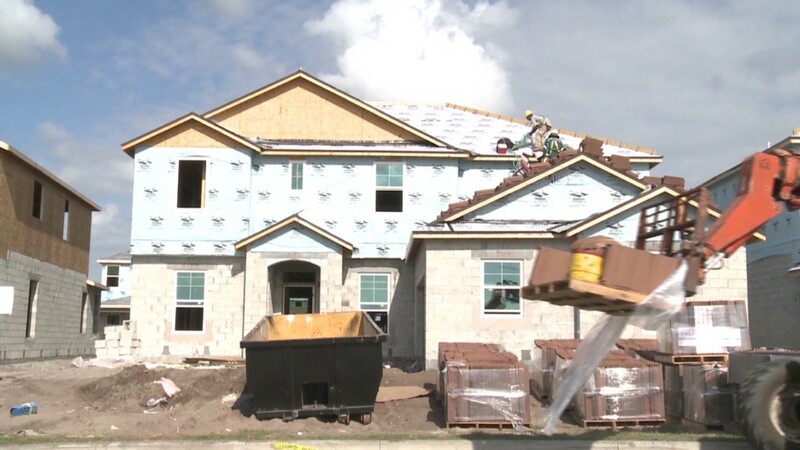 Stiff has consistently projected stagnation in Florida housing markets, and this year is no different. He thinks prices will dip in Miami by 2.7%; Fort Lauderdale by 2.6%; and Orlando by 1.6%. Tampa is a lone bright spot, where prices are expected to rise 2.3%.